Home article Flash Sale! 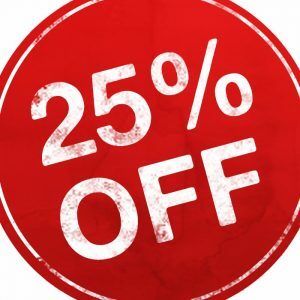 25% OFF – Today Only! 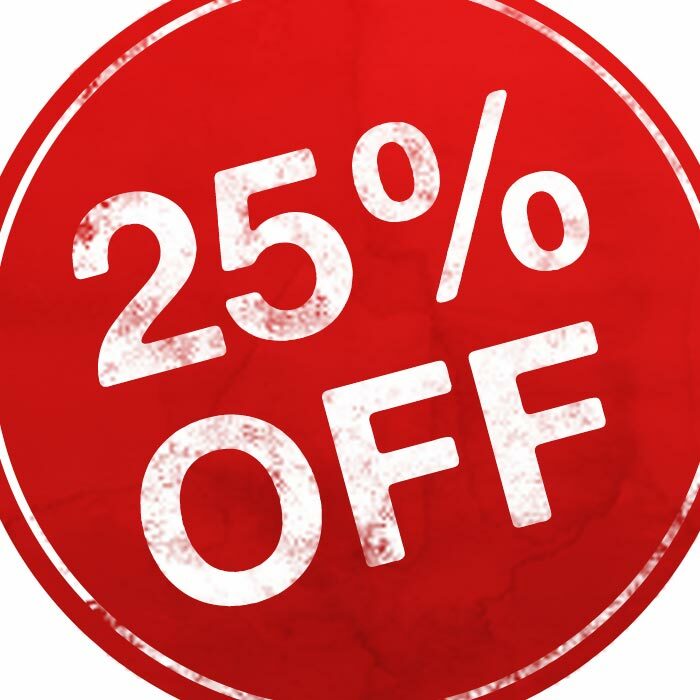 Take 25% off your favorite products! Choose from ClarityMD, Blinc, Glo-Minerals, and More!